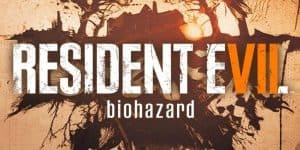 Resident Evil 7 on Nintendo Switch Could be Coming Soon | Nerd Much? Before we go tell Aunt Rhody that everybody’s dead, please keep in mind that Resident Evil 7‘s port to the Switch is not confirmed. The difference from the last time Capcom spoke about the Switch, is that now it sounds like the company both wants to and is working towards converting RE7 to the Switch. GamesIndustry Japan has posted a follow up article to the joint session with Nintendo’s Masaru Mitsuyoshi and Capcom’s Masaru Ijuin during the Game Creators Conference 2017 in Japan. According to Nintendo Life, who was the first to translate it, there was a great deal of discussion around the Switch’s hardware and that the dev kits cost 50,000 yen (approximately $444 USD). More interestingly, the Switch’s RAM is what it is per Capcom’s request, even though it turns out there still isn’t quite enough room. 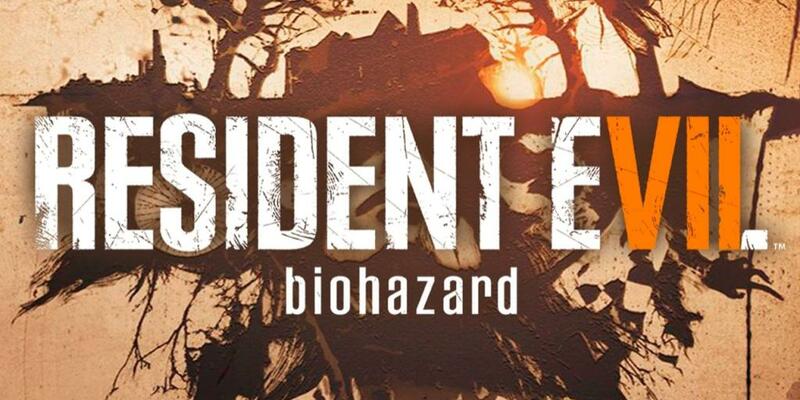 The problem arose too late for Nintendo to change however, as during Capcom’s development of the Resident Evil engine turned out to need more room than initially predicted. So that is likely where the first statements against a Switch port came from. With the clear success of the Switch, it seems that Capcom has changed it’s mind. Iiyuin has stated clearly that with a little more man power, Capcom will be able to port the RE engine to the Switch by lowering its power state and making it capable of responding to both docked and portable modes. Now you can go tell Aunt Rhody. Having a Resident Evil game on the Switch will change so much for Nintendo, far more than Skyrim ever could. It will shift Nintendo’s usual family-orientated market to a much broader audience of gamers. Would you get RE7 on the Switch? Or is the game married to PSVR only? Let us know in the comments below!